From its founding in 1875, Highlands was an austere city where the residents worked in Denver and then returned to their elite homes in north Denver. Although later annexed by Denver, the area has retained its rich American immigrant roots. Highlands has an old-world charm that appeals to all cultures and people. Authentic restaurants, quaint boutiques and family owned businesses are found throughout the area. On weekends, you will find residents sipping their sakes, coffee or beer on inviting patios while they listen to live music from nearby bars. 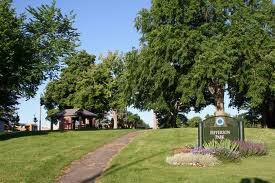 The Jefferson Park is the namesake of this neighborhood which is part of the Highlands. 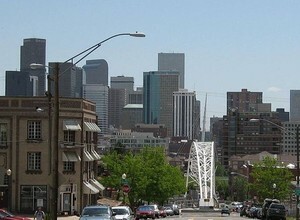 From its position on the northwest side of Denver, residents have superb views of the city, the mountains and the LoDo area. Surrounding the park are many housing styles and architectures from nearly every era. The Highlands / Jefferson Park neighborhood has experienced a tremendous growth in new housing. The trendy lofts, high-end condominiums, single family houses and new residential construction create an architecturally diverse community. Its proximity to downtown makes it an ideal place for those that love the small town community closeness with the flair of urban living. 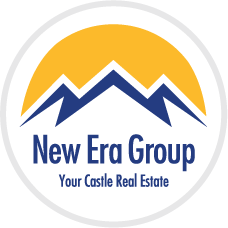 Find out about the numerous loft and condo options in Highlands / Jefferson Park by contacting us below or calling 303-521-6262.